Jack Mazzola started with an idea and ended up with a culture. First, he patented his own coffee making technique (a stir brew method that gives a fuller flavor), then worked on a coffee farm in the Dominican Republic for a month, where he still sources his beans. 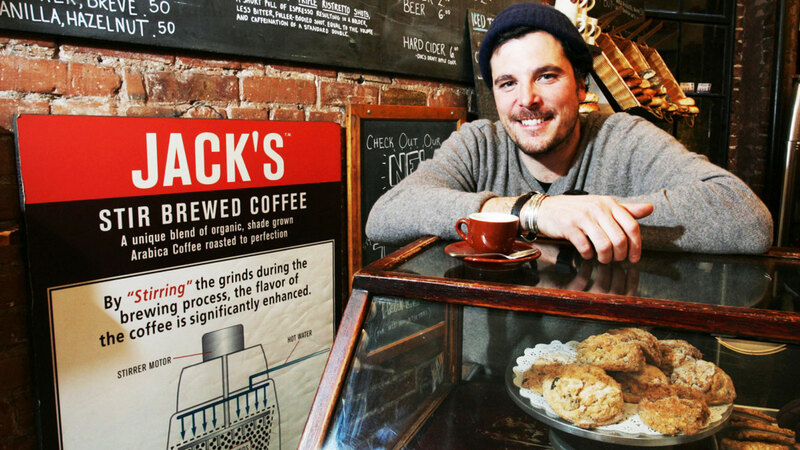 By the time he opened up his first shop on 10th Street in the West Village, (the first organic, fair trade, shade-grown coffee shop in Manhattan) a line spilled out the door. 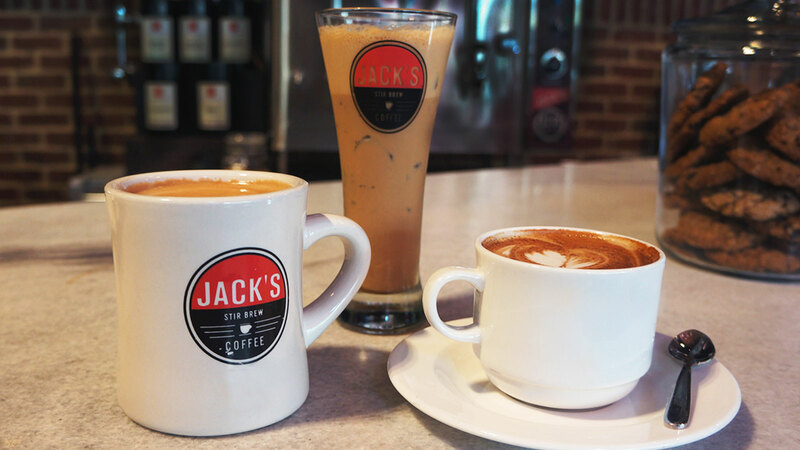 Many first-time customers became regulars, and not just for the solid coffee – there’s just something about Jack’s laid-back, old soul vibe. 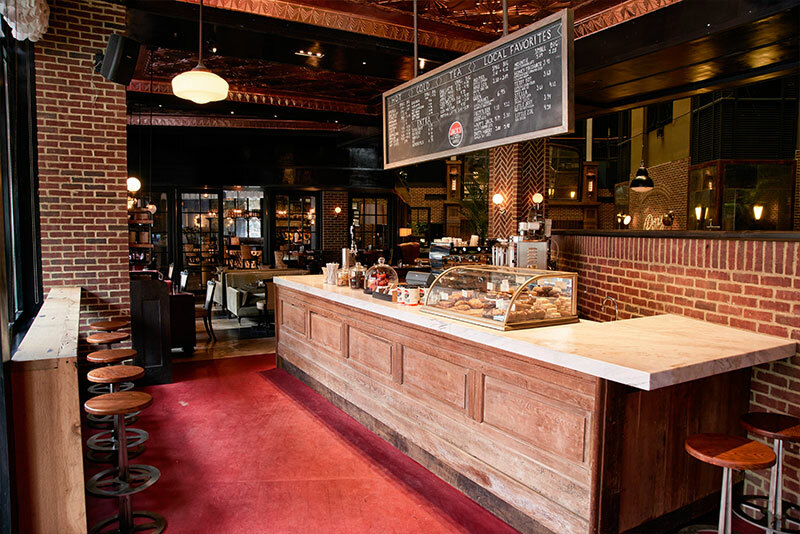 The Roxy Hotel is Jack’s seventh location in New York and serves classic and new favorites, plus vegan baked goods. 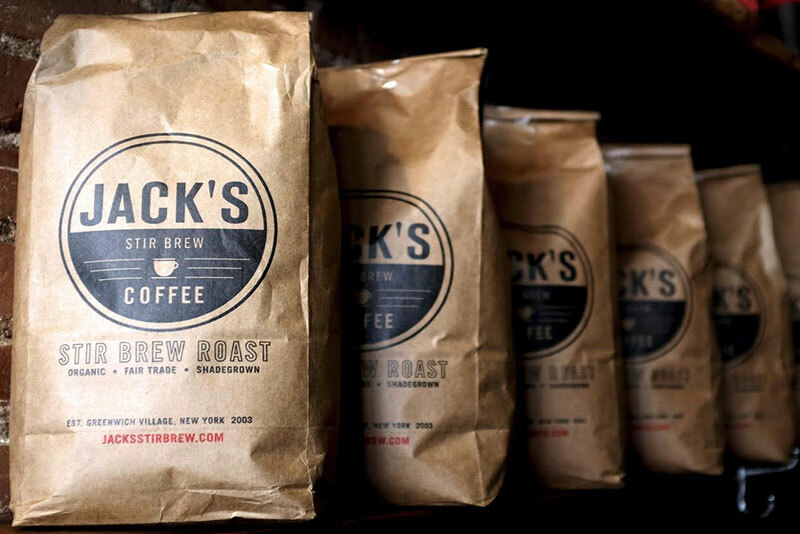 Jack’s Stir Brew Coffee can be found on the ground level of The Roxy Hotel. Patrons can enter via the street on Avenue of the Americas.